Rupert Holmes looks at the benefits of looking for your next boat at a used boat show and gives five top tips for buying a boat at a used boat show. 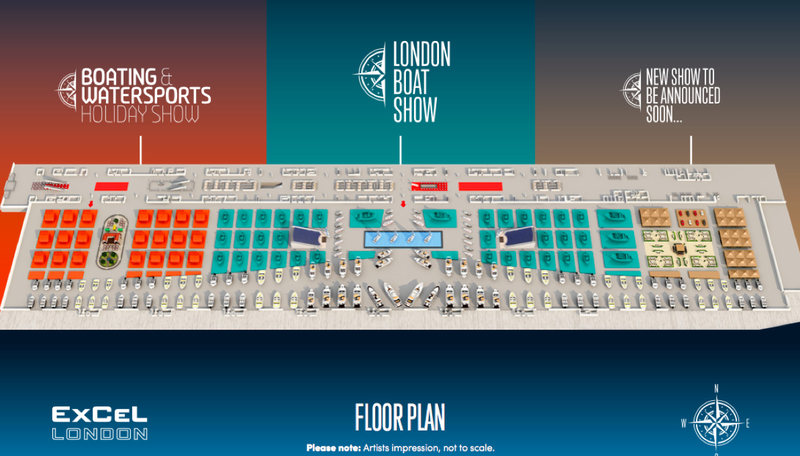 While traditional boat shows (see Boat show guide: make the most of your day) tend to get the lion’s share of media coverage, they can often present a skewed perception of the reality of boat ownership. Just as most people don’t own new cars, so most boat purchases are of second-hand craft and in the past few years the market has been relatively soft, which means there are many excellent buys to be found. 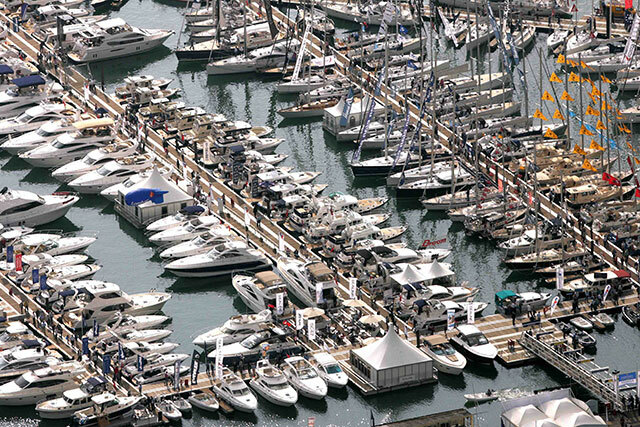 From a buyer’s perspective, a used boat show offers the potential to view a large number of craft in a single location. This can save weeks, or even months, of viewing vessels whose adverts don’t accurately reflect the condition of the vessel. In many cases there are also surveyors and marine engineers on hand that are often in a position to complete a survey relatively quickly, and give an informal appraisal before completing the full written report. Used boat shows have a different feel to traditional shows, with boats packed in more akin to a used car dealer's forecourt. Many of the brokers who run used shows are also new boat dealers and will therefore have demonstration models available for viewing. Photo Premier Marinas/Swanwick Used Boat Show. A further advantage for boat buyers is that taking a boat to a used show involves a cost to the vendor, often including both time and financial penalties. This means that boats on offer tend to be from motivated vendors, rather than those who are merely testing the market at an overly optimistic price. 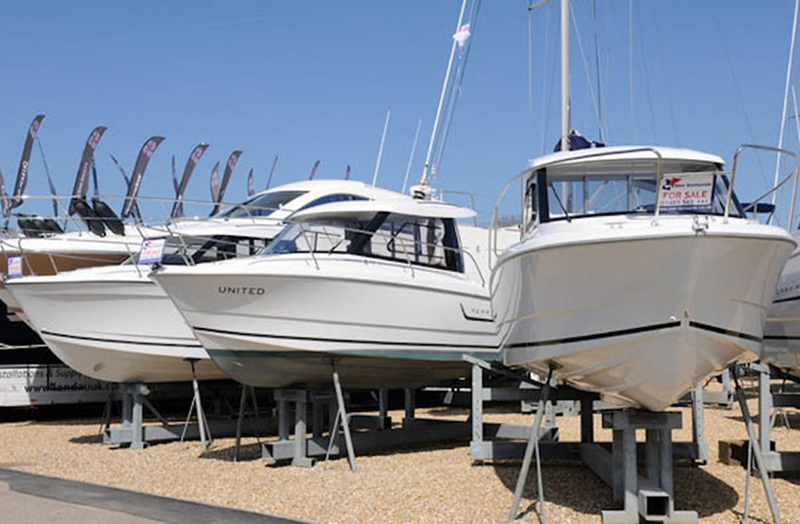 Used boat shows take place at numerous locations around the UK and are usually organised by brokers. Many take place at the start of the season, when the market can be particularly busy, although a number on the south coast are also scheduled to coincide with the Southampton boat show, which enables visitors from further afield to visit both events at the same time. Premier Marina’s Used Boat Show at Swanwick Marina on the River Hamble is one of the best-known in the UK. 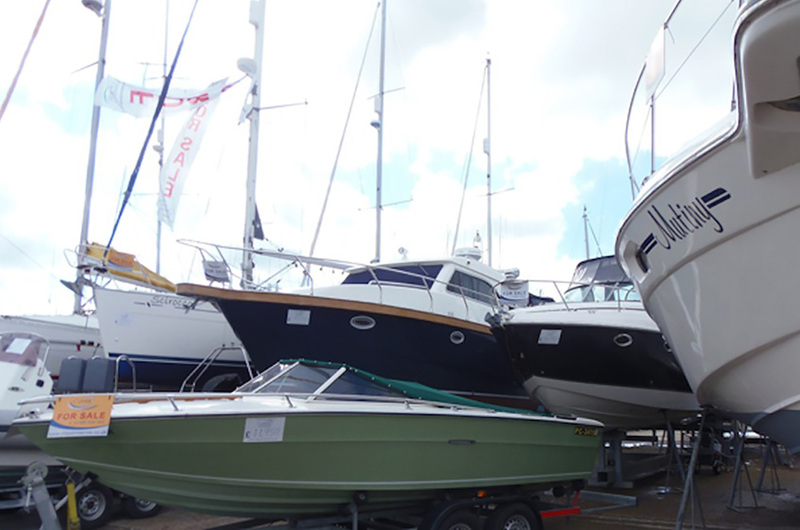 It coincides with the Southampton Boat Show and has been running for 36 years. The 2015 edition featured more than 120 boats on display, split roughly evenly between power and sail models. 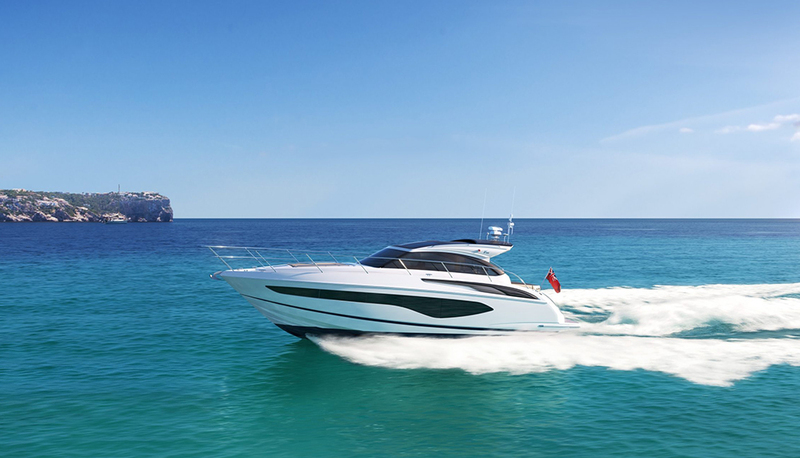 Prices ranged from £11,950 for a Sea Ray 190 up to just over £1,000,000 for a two year old Princess V62-S.
At the bigger south coast shows you’re less likely to find older and lower value boats, particularly those worth less than around £15,000 or more than 20 years old. However, this is primarily because those (relatively expensive) marinas tend to be populated by more expensive craft. By contrast, used boat shows in other areas can offer a wider range of more affordable craft. As an example, the autumn show this year run by Woodrolfe Brokerage at Tollesbury in Essex had almost 40 entries, with the emphasis on sailing craft, ranging in size from 8-40ft and in price from less than £1,000 to £160,000. Only two of these were priced in six figures, while the majority were under £50,000. Boats for sale at the Swanwick Used Boat Show. Photo Premier Marinas/Swanwick Used Boat Show. Some shows also have a number of other local marine businesses exhibiting, including sail makers, boat yards, and equipment suppliers, which can give the flavour of a more general regional boat show. In addition, many of the brokers who run used boat shows are also new boat dealers and will therefore have demonstration models available for viewing. When there are lots of other people looking at the same boat as you it’s easy to feel rushed into committing to buy it before you’re ready to do so. However, the average boat takes a year or more to sell, so there’s no need to worry. If you do decide to buy, having taken time to carefully weight up the pros and cons of a particular boat, the overwhelming likelihood is that no one else will have beaten you with an offer. On the other hand, if you’ve already researched the market well and find a boat that suits your needs at a good price then jump in – it may not be around for long. Don’t commit to buying a boat until you’re really sure it’s one that will meet your needs. Show guides are published online in advance, so you’ll be able to research models that might be of interest before you arrive. If your eye is taken by a boat that wasn’t originally on your radar it’s important to take a cautious approach and making sure you learn as much as possible about the design before considering making an offer. Boats at used boat shows are usually better prepared than many used craft on the market and have often been recently pressure washed and cleaned inside. If you’re been disappointed by the state of boats you’ve previously seen, don’t allow a nicely presented one to stop you delving deeper into its real condition and the level of equipment offered. 4. Expensive boats can be a bargain! 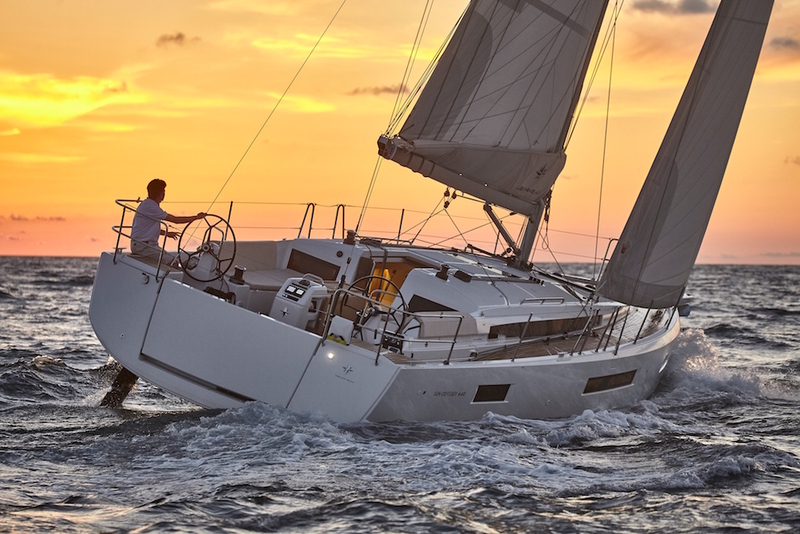 Choosing a boat is always a compromise between several often conflicting factors. 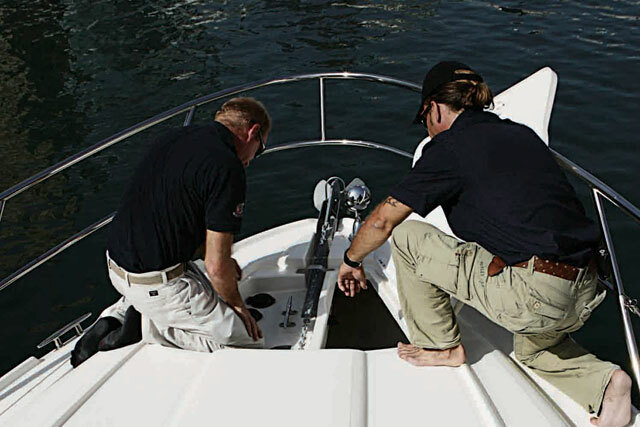 With a second hand vessel you also have to weigh up the kit and equipment that comes with the boat – often these are, in effect, heavily discounted even if they are relatively recent items. Therefore, a boat that has been recently refitted, with lots of new gear in the inventory, often changes hands at a price that does not come close to reflecting the cost of the new equipment, even if it’s more expensive than other vessels of the same model. 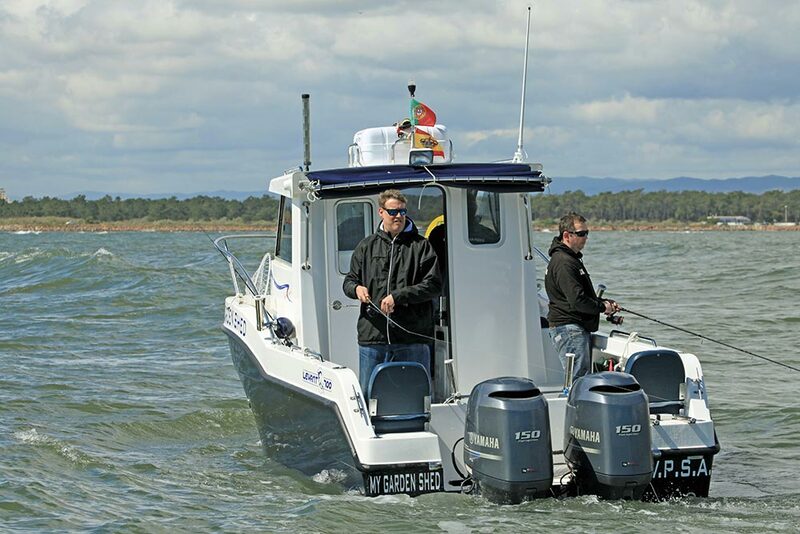 Read Alex Smith's feature Is a cheap boat good value? Get the best deal. Even if your dream boat doesn’t turn out to be at the show, the brokers involved are certain to have other craft on their books that are lying nearby and may be suitable for you. 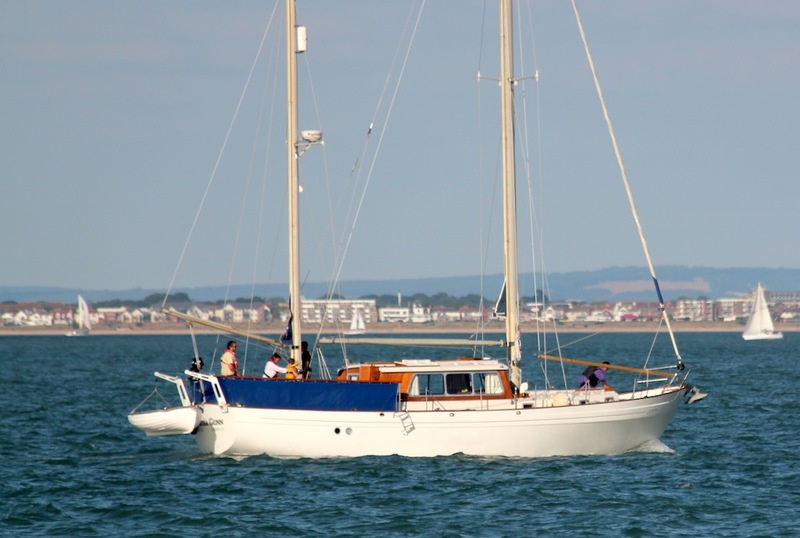 Read more about buying a boat in our guide Buying a boat: first-time buyers’ guide and How to inspect a second-hand boat before buying as well as Choosing a boat: which boat is right for me?.